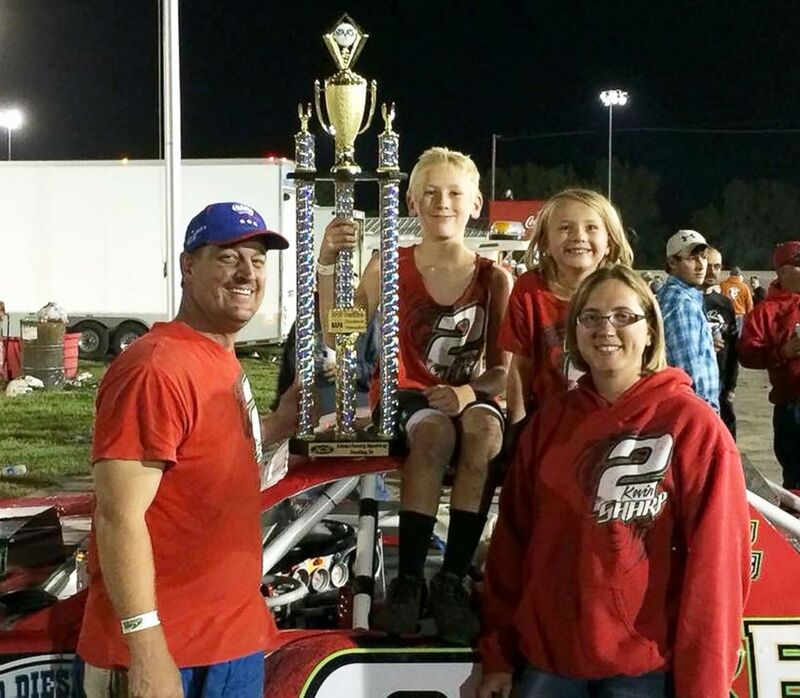 An Iowa family is in the state of mourning after four of its members died in Mexico. They had been reported missing after midnight on Friday. 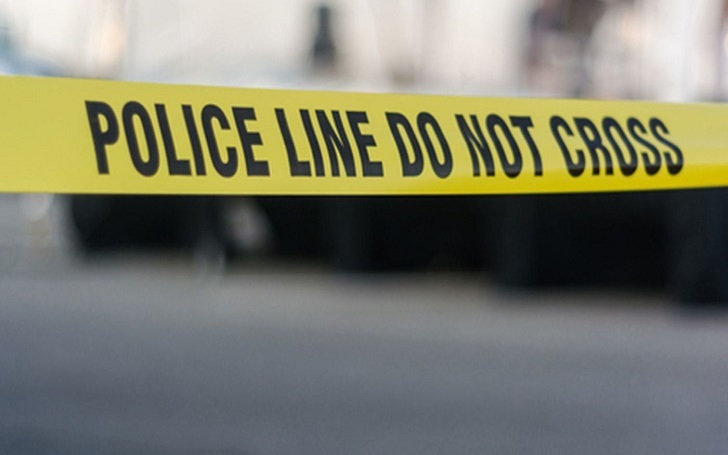 According to the Creston Police Department, Amy Marie Sharp, 38; Kevin Wayne Sharp, 41; Adrianna Marie Sharp, 7; and Sterling Wayne Sharp, 12, were found dead in Tulum, inside the apartment where they were staying. Kevin Wayne Sharp and his wife, Amy Marie Sharp, were found dead in a condo in Tulum, Mexico, along with their children, a son, Sterling, 12; and a daughter, Adrianna, 7. The reason for their death is said to be gas inhalation. According to various sources, the family was set to be back in the U.S. by Wednesday. They had left for Mexico 10 days ago, on March 15. The reason for their death is said to be gas asphyxiation. 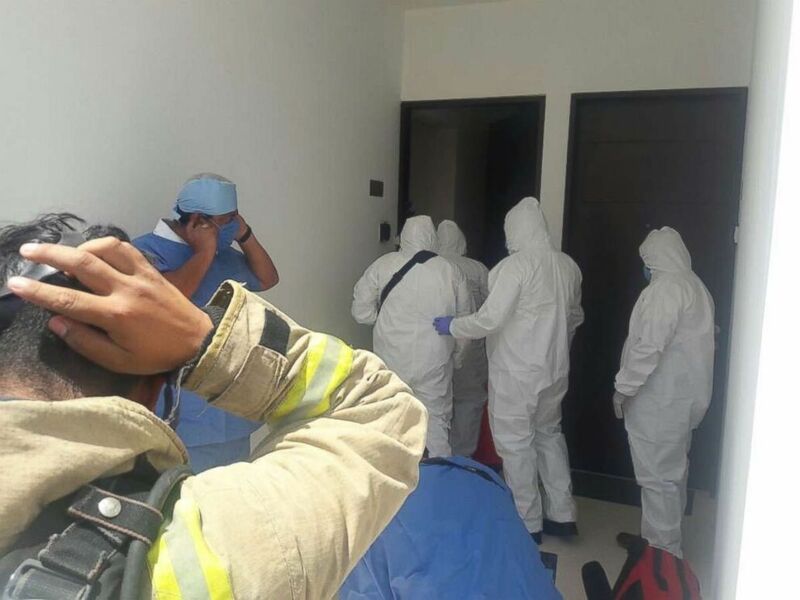 According to the Quintana Roo prosecutors' office, the deceased were found during a welfare check of their condo on Friday. By then, they had been dead between 36 and 48 hours.The police have also said that the autopsies of the deceased are being conducted in Mexico. According to Jana Weland, a cousin of Amy Sharp, Amy and her family even called her mother to inform that they had reached Mexico from St. Louis. Weland further added that the family had traveled to Mexico before and this time around they had planned to meet their friends and enjoy some time together in a water park. Jane said that the family was in a state of anxiety after they “did not hear from them” while watching for the last flight to St. Louis. I guess we were all kind of hoping for the best -- that maybe they were just planning to stay another day. According to KETV, an ABC affiliate in Omaha, there were no signs of foul play. To my knowledge, they went to sleep and never woke up.